I love sharing my knowledge and experiences with everybody who wants to know more and who wants to evolve and become a better and healthier version of themselves than they were yesterday. If you think it is you, let’s connect. 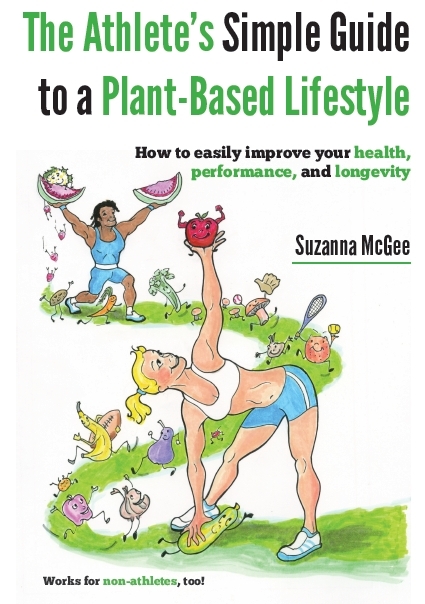 There are hundreds of articles on improving your health, preventing overuse injuries, plant-based nutrition, and many other great subjects on how to become a better version of yourself. Use the search box on your upper right, or the tags and categories on the right side of each page and post. You will get an email conveniently into your inbox each time I publish a new post or something worthy to read. Which is about 2–3 times per months. Don’t worry, I won’t overfill your inbox. 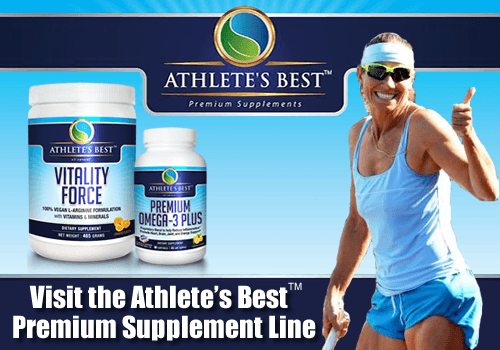 It is still a vey cheap investment into your health and athletic performance. 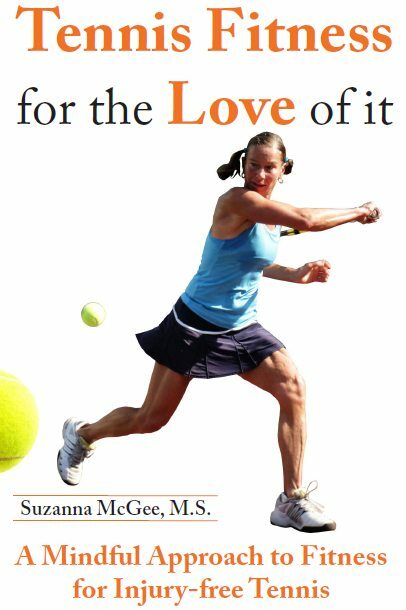 Read first excerpts from both my books or find them directly on Amazon.com: The Athlete’s Simple Guide to a Plant-Based Lifestyle and Tennis Fitness for the Love of it: A Mindful Approach to Fitness for Injury-free Tennis. I can work with you personally either physically or virtually on Skype/FaceTime. My local clients enjoy me close to them, physically, all my worldwide students meet with my on Skype—either for your fitness and injury prevention, plant-based nutrition coaching, getting lean and fit, or any other questions and issues you may want to speak about. Contact me, if interested. I only have a limited number of invitations to accept, in order to confirm all my other obligations and priorities. If you have an event that you would like me to consider, please visit my speaking page and email me. If you have anything else on your heart that is not listed here, feel free to contact me anyway. We will figure it out.